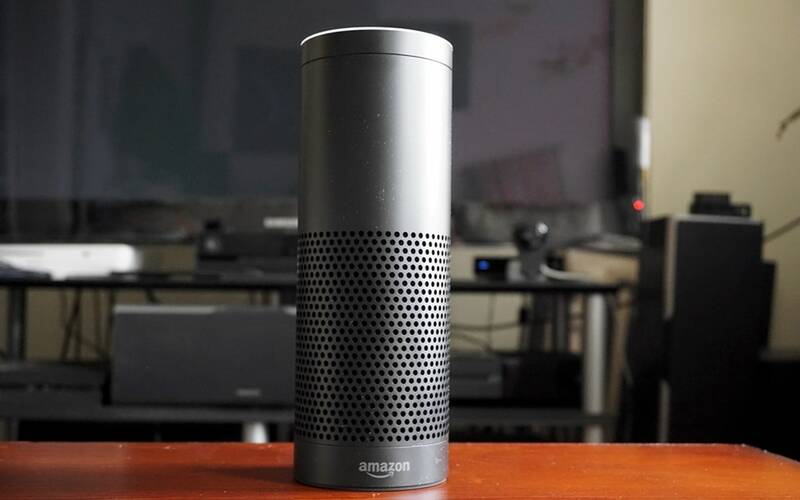 In the past weeks, we’ve seen Amazon push its Echo platform and Alexa personal assistant beyond its cylindrical home speaker. We’ve seen a fridge door speaker and Ford SYNC integration. We’ve also heard rumors of a more portable “Fox” version of Echo. This week, Amazon is putting the spotlight again on Alexa, but this time going back to its living room roots. Now Alexa can read you your books out loud, or softly rather, when you’d rather listen than read. That said, you’ll have to live with the fact that Alexa isn’t going to sound anything like your favorite narrator. Unless you happen to have a penchant for robotic narrators. This was probably a long time coming. After all, Audible, the most popular audiobook service, is an Amazon company. However, Audible’s narrating services do come with a price. Surprisingly, Amazon made it so that Alexa doesn’t ask you for a service charge. How that puts it at odds with Audible, which is also supported on Echo, remains to be seen. Alexa won’t read you all ebooks under the sun, mind you, but there are probably very few titles she can’t comprehend. To be sure, the Alexa companion app does list which of your title she can or cannot read out loud. There are other limitations, like the aforementioned voice, which is best described to be, well, artificial. You won’t get the subtle nuances of a well-rehearsed reading from a real human being. But if you don’t mind it, the free factor is a mighty incentive. Navigating with the narrated ebook is also more limited compared to the paid Audible service. In Audible you can move to any chapter. On Amazon Echo you only have two choices. Either you tell Alexa, vocally, to skip back or pause, or you use the companion app. This new ability will probably hardly attract new Amazon Echo buyers, but fans, especially those already integrated into Amazon’s world, will most likely appreciate the added touch. Amazon does seem to be working steadily towards making Amazon Echo and Alexa more accessible, and more enticing, to those living outside its walled garden.